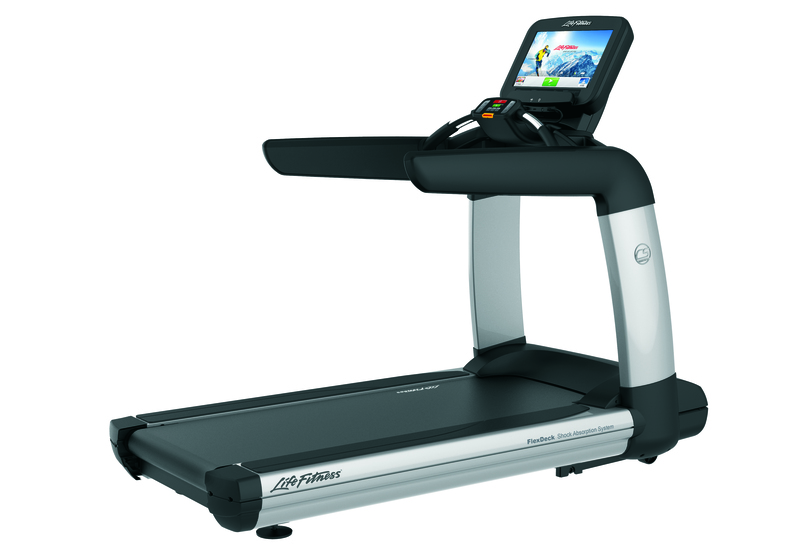 Visit today to try the newest treadmill by Life Fitness, Platinum Club Series with Discover Console. Available at all showrooms for a test-ride! The only treadmill used in world-renowned gyms and resorts! Best Value and on Sale through the end of July!